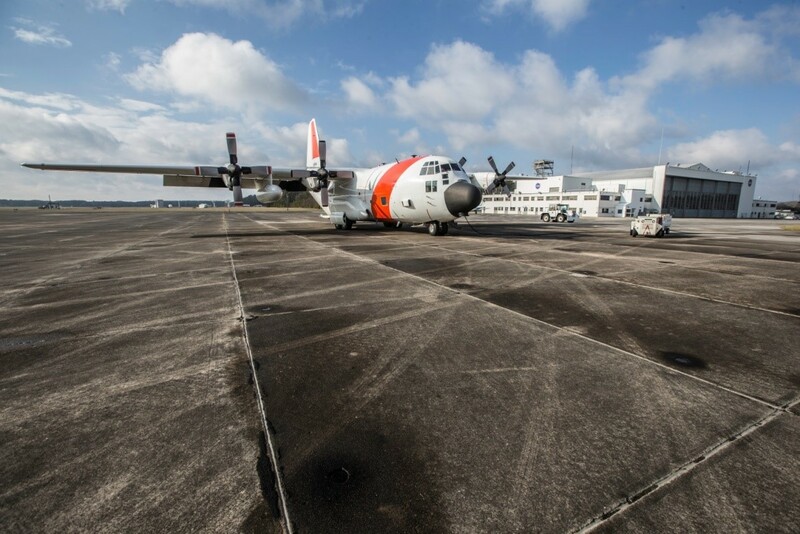 The NASA Goddard Space Flight Center’s (GSFC) Wallops Flight Facility (WFF) Aircraft Office operates two NASA C-130H Hercules research aircraft to support airborne scientific research activities. 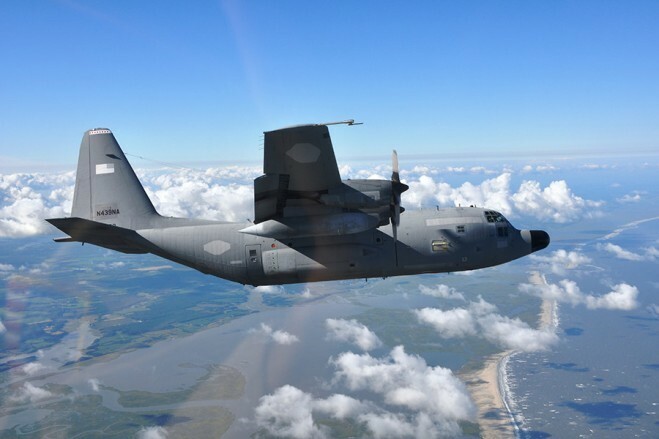 The C-130H are used to perform scientific research, provide logistics support on an as-needed basis to other airborne science missions, and can be used as a technology test bed for new airborne and satellite instrumentation. These aircraft are also available to support range surveillance and recovery operations as needed. The Aerovation team retrofitted the aircraft with atmospheric research instruments and payloads, and designed and installed enhanced audio systems. Given the sensitive nature of this project, Aerovation is not authorized to discuss aspects of the engineering effort in any details.